My dear friend Lyandra (Hello!) 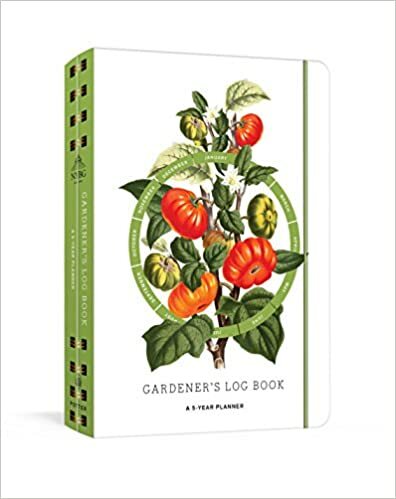 is a new gardener and she made a wonderful suggestion to do a gift guide for new gardeners who will be needing gear and garden-related goodies. I do love a good gift guide, so I’ll throw my hat into the ring and give it a go! 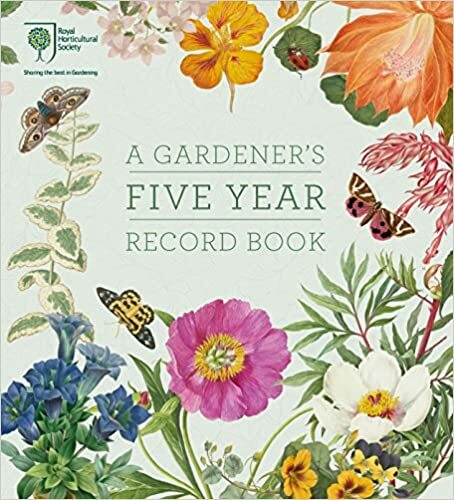 Here are my recommendations for gifts for new gardeners- but none of them would be out of place for an experienced gardener either. Nothing fancy, everything eminently useful, low price-points but well made: that’s my goal. Here we go! My Nejiri Gamma Hoe is wicked sharp, a really nice compact size, and at $7 a HUGE steal. 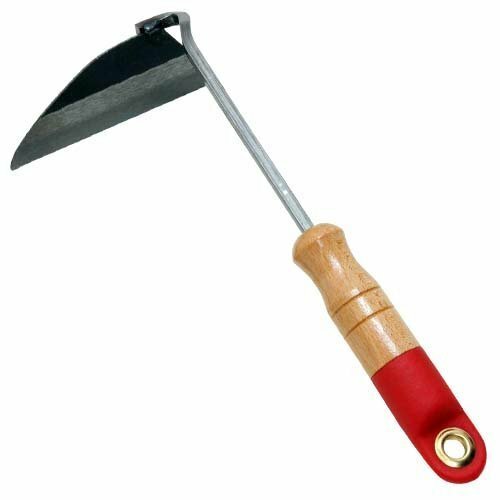 Its the perfect hand weeder for working in raised beds and at this price, you won’t melt when you realize you left it out in the rain. Such a bargain for such a great tool! DeWit makes a really great Hand Trowel and at $20 is a great way to experience a great garden tool maker’s product. It is hand forged, super durable, and well balanced. 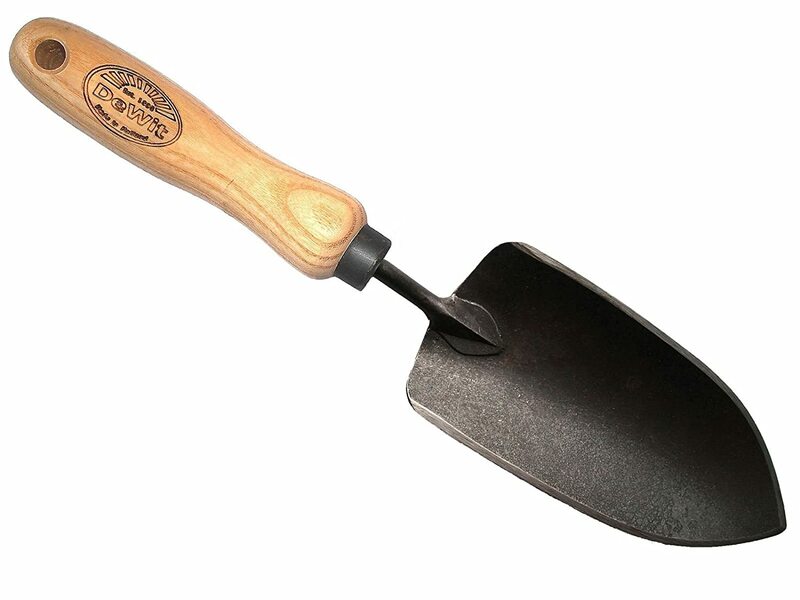 A trowel is a must for every gardener and this is a wee bit of luxury for a budget price. My favorite weeding tool (particularly for our gravel paths) is the Fiskars Big Grip Garden Knife. Yes, its a knock-off of a Hori-hori knife, but at less than $9 it is much cheaper and if you bend and break one (after 3+ years of HARD use), you won’t shed a tear. 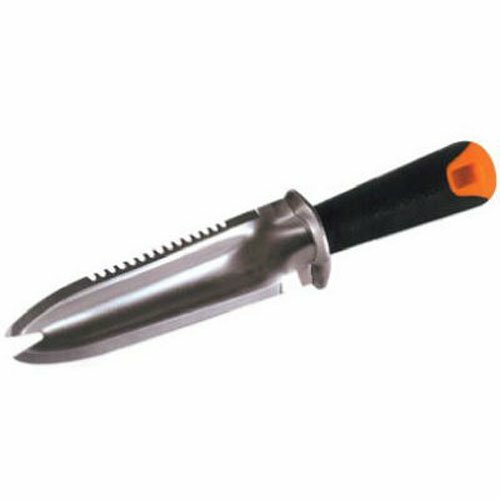 The handle is well sized and comfortable, the serrated edge is great for opening bags of soil, and the tip pops weeds up with ease. I can find these in local hardware stores (Fleet Farm for you Midwest folks, Home Depot, etc) for even cheaper sometimes- $7 if you are lucky! A good, well balanced shovel is probably the one large tool a gardener can’t be without. 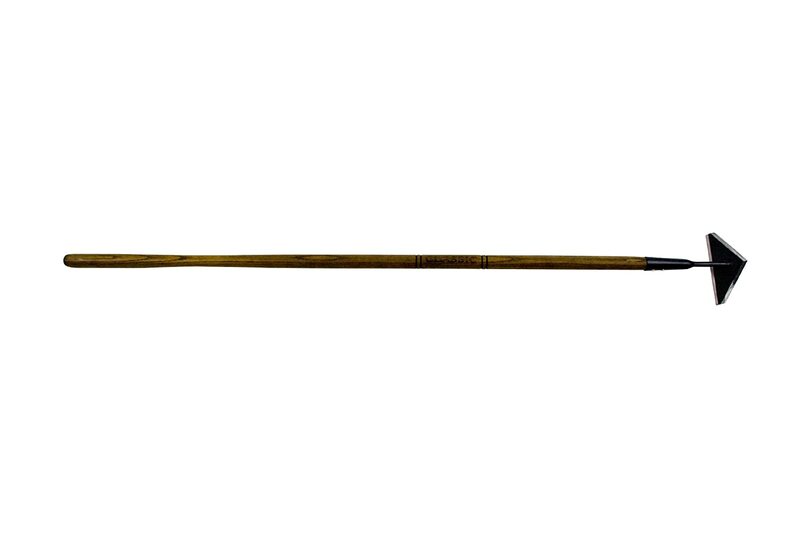 I favor ones with short handles and D-type grips because they suit my 5’6″ frame better. My (taller) husband prefers long handled ones. Try them out in the store next time you see one. This is a great option, UnionTools D-Grip Round Point Shovel, for $17.88. A large hoe can also be invaluable if you are working in larger beds (aka: not raised small beds). I always prefer ones that work on both the push and pull strokes, such as the Flexrake Triangle Weeding Hoe. Its only $27 and would be a hard worker in the garden, plus it looks lovely. My favorite cans will always be Haws, but they are such a steep investment. My advice to new gardeners is to only buy metal cans that feel good in your hand. You might spend up to $50 on a great model, but I’ve found nice ones for $20. This usually means shopping in person, so don’t hesitate to manhandle them in the shop and always imagine them 20 pounds heavier! If it isn’t comfortable empty, it’ll be a bear when its full! Not everyone loves gardening with gloves on. I don’t always love it, but neither do I love the permanently grungy fingers that I inevitably get a few weeks into warm weather. Start out with some affordable Atlas Garden Gloves to see where you sit on the spectrum. 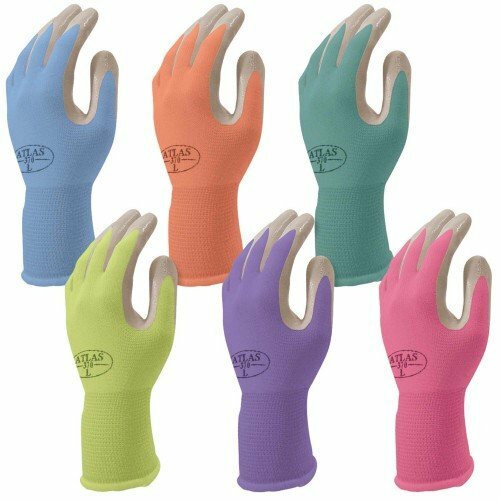 They come in a range of colors and sizes and are the kind of gloves I like to have around for extra dirty jobs. At $15 for 4 pair, you can afford to use them and abuse them. Honestly, I there aren’t a ton of books that I learned from, but there are two that I thought were either really great in general or particularly useful as a newbie. 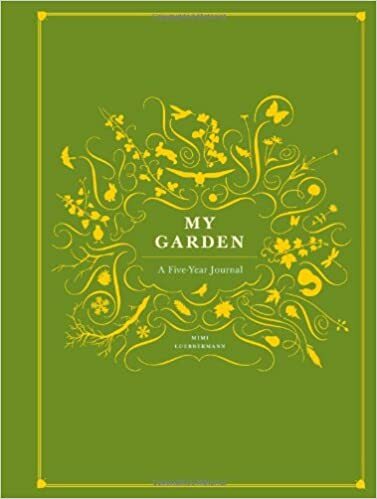 This is a great season by season and step by step book on the basics of vegetable, herb, fruit, and flower gardening. 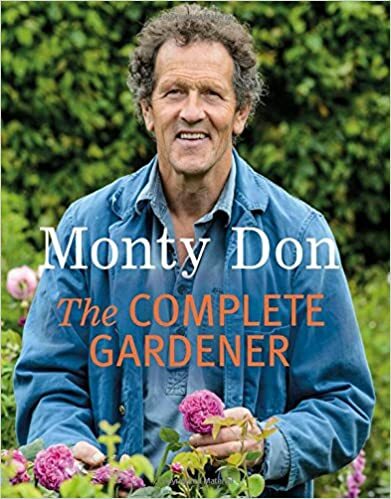 In Monty’s typical conversational but terrifically informative tone, its an easy read full of great information. This is the one reference book I wouldn’t want to be without, plus the photography is just beautiful. However, do remember that he’s in the UK so his months won’t always match up with ours. You’ll likely have to buy it used through Amazon, right now the price is right around $27. 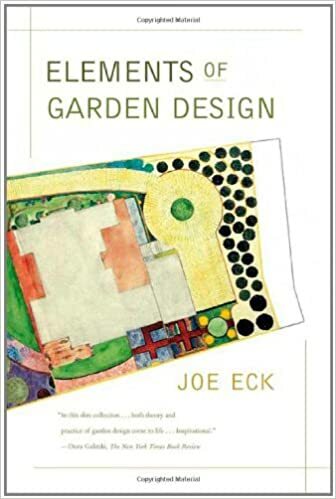 This book was recommended to me by the lovely gentlemen at Squire House Gardens in Afton, Minnesota (a delightful garden and nursery you should absolutely visit if you are in the Minneapolis area). Rich and I were wandering around their lovely gardens, talking about garden design and how to make plans for new spaces. 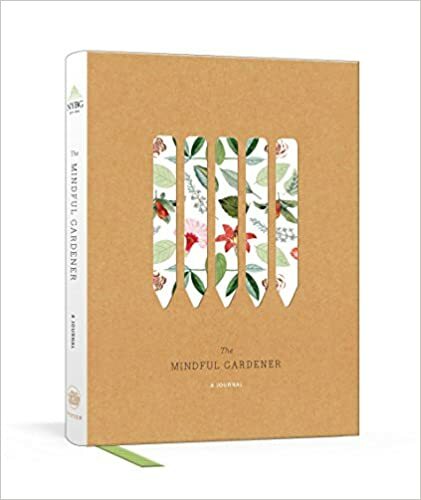 They recommended this book as an unpretentious and practical guide to planning out garden spaces that will make the most of your space and still meet your needs- aesthetic and practical. Its a short read, clocking in around 150ish pages, but it is to the point and so very useful. It is currently only $12.47 on Amazon and is an absolute steal at that price. Sun Protection! This one is huge y’all- take care of your skin! Do yourself a favor and look into UPF50+ hats and even shirts. Rich hates (Loathes!) sunscreen, but he has a history of sun-related skin issues, so we have a whole arsenal of floppy hats for him and me, as well as long-sleeved (but lightweight) sun-protection shirts for him. And that’s a wrap! Just FYI, none of these are sponsored or affiliate links. 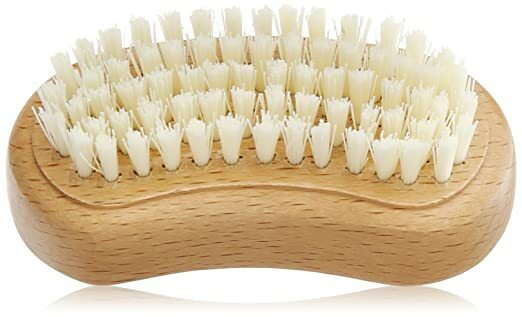 Just products I know and love. I’d love to hear more ideas from you all and I hope that this gave you a few ideas for the new gardener in your circle. I’m planning another Gift Guide for ‘Experienced’ Gardeners, so keep a look out for that too! NextGarden(ing) as a Stress Reliever.